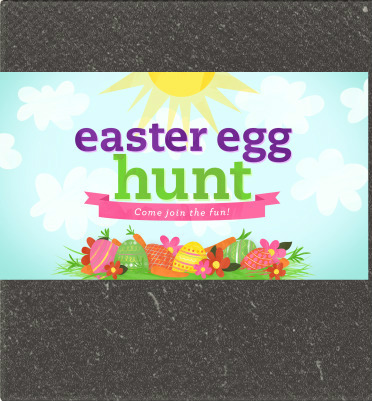 Join us on Saturday, April 20 from 10:00am - 12:00pm for an Easter Egg Hunt! All kids birth through 5th grade will be able to find Easter eggs with fun treasures inside! Questions? Contact the church office at 616-874-0400.